If you delight in My Word, you will be fruitful and prosperous. We are nourished by God's word through the presence of the Holy Spirit who indwells all followers of Christ. 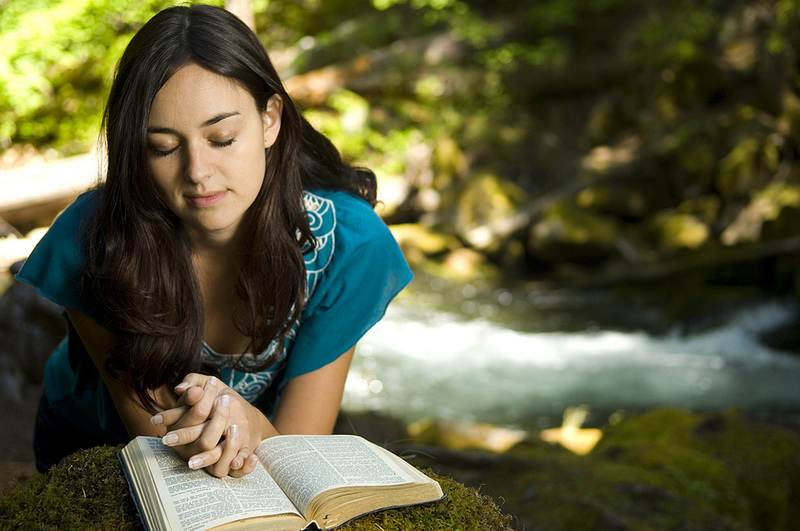 Moreover, through the study of God's word we gain wisdom and a heart of understanding. In addition, through the study of God's word we learn who Jesus is and what He has done for us. Therefore, God's word leads to repentance and salvation, because it leads us to Jesus. These verses paint a beautiful picture of our salvation and they refer to every person who is saved by grace and walking in faith with the Lord. The word used here for "man" literally means a person and is in reference to our close relationship with God, which is a result of our salvation through Christ by faith alone. Our salvation brings with it a deep joy, contentment and love for God because of what Jesus did for us at the Cross of Calvary. These verses in a sense speak of the person who lives by contemplating the beatitudes of which Jesus spoke. In other words, a person who studies and meditates on God's word. A person who has a heart for the Lord and seeks the things of God and submits themselves to the daily guidance of the Holy Spirit. Therefore, when we dwell on God's word, it brings about a change in our heart and character and we become like a tree planted by God in good soil. This is because of the work of the Holy Spirit in our hearts as we study God's word. It's through the work of the Holy Spirit in our lives, that we produce "good fruit" as a result of our salvation and God's work in us. Because of the changes brought about in us by God, as a result of our faith in Jesus, we develop a love for others and as a result, we desire to help others and show our love as we do things that are beneficial to those in the world around us and for the kingdom of Heaven.